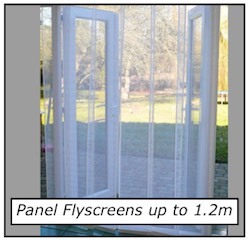 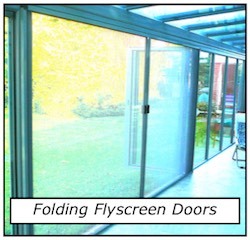 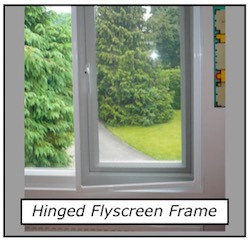 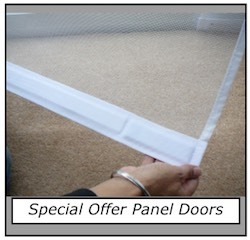 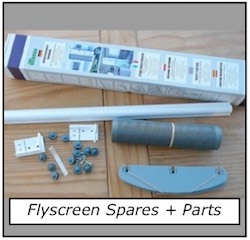 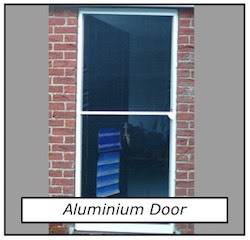 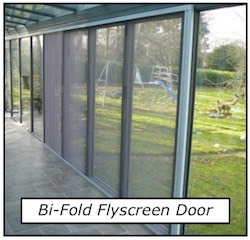 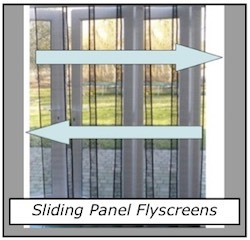 Flyscreen Queen is one of the UKs leading suppliers for fly screens and insect screens for doors, fly screens and insect screens for windows, roller fly screens and insect screens, fly doors, chain door screens and also fly screen and insect screen material by the metre. 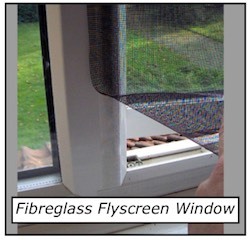 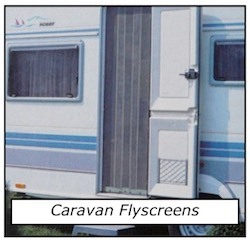 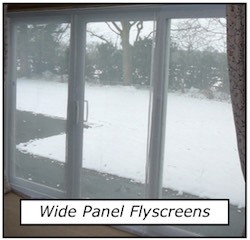 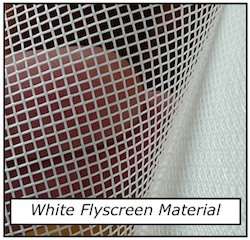 Flyscreen Queen supply to homeowners those with caravans and motor homes and also businesses, including the catering trade, care homes, commercial kitchens and all those affected by The Food Safety (General Food Hygiene) Regulations 1995 which state that insect proof screens must be fitted to windows and doors. 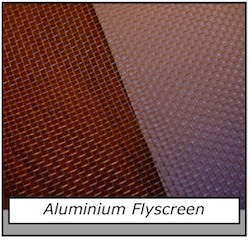 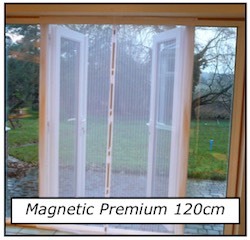 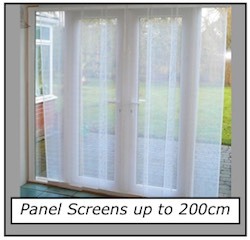 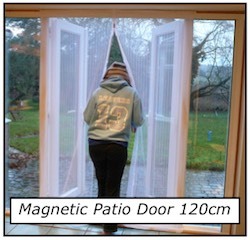 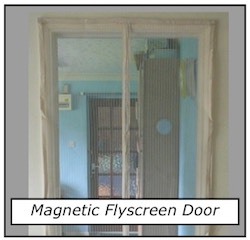 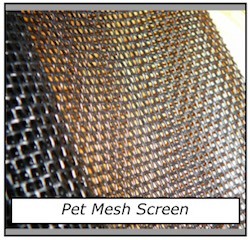 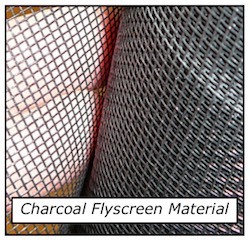 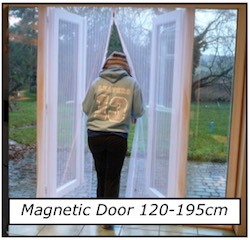 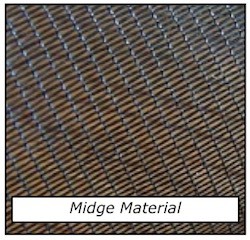 JML flyscreen. 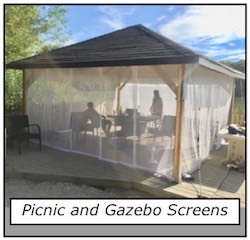 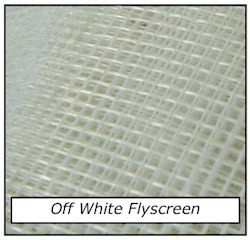 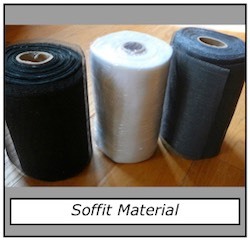 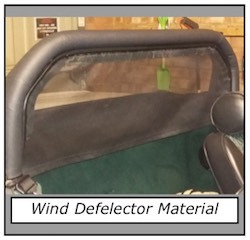 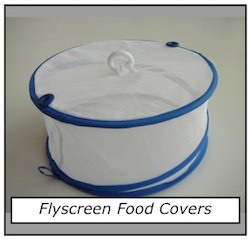 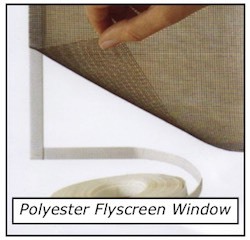 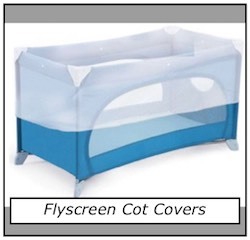 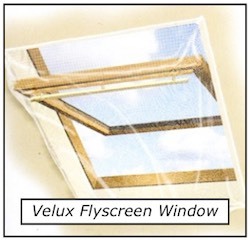 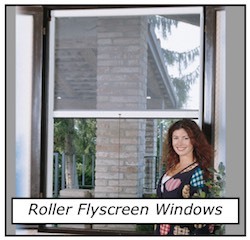 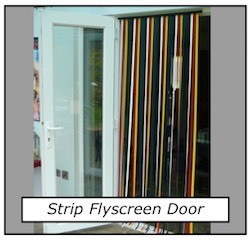 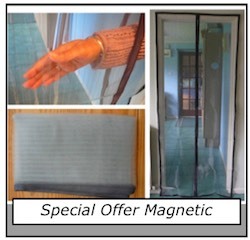 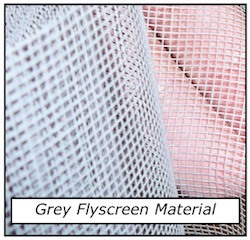 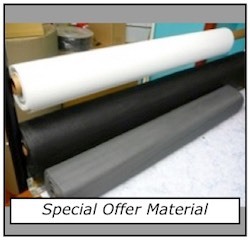 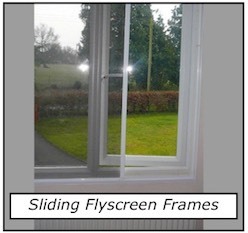 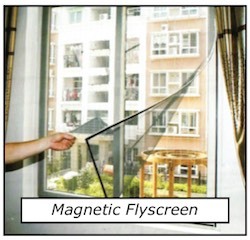 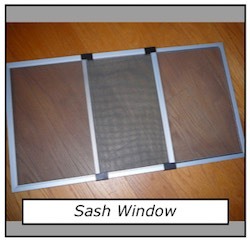 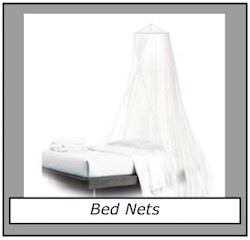 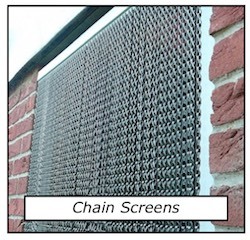 Just click on the links above to see more details and buy the best flyscreen products. 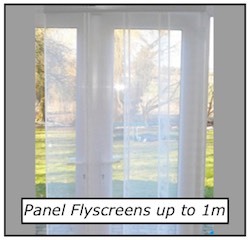 ALL PRICES INCLUDE VAT AND FREE DELIVERY FOR THE UK MAINLAND EXCLUDING HIGHLANDS, ISLANDS AND NORTHERN IRELAND FOR LARGER ITEMS ONLY. 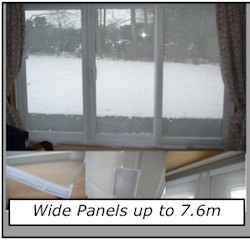 IF YOU LIVE OUTSIDE THE UK CONTACT US FOR A QUOTE. 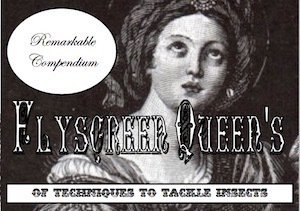 Click on the image to get some brilliant Flyscreen Queen Advice.